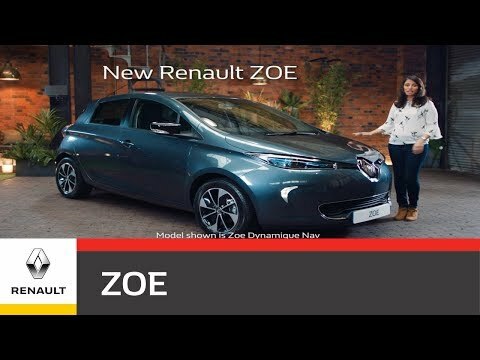 Drive away in a New Renault ZOE Dynamique Nav R110 from £199 per month plus £59 Mandatory battery hire (from per month) with low rate 4.9% APR Representative and £2,750 towards your deposit plus £3,500 Government Plug in grant from Shelbourne Motors Renault Portadown. T&C's : Finance provided by Renault Finance, Rivers Office Park, Denham Way, Maple Cross, Rickmansworth, WD3 9YS. Subject to status. Guarantees and indemnities may be required. You must be a UK resident (excluding the Channel Islands) and over 18. Offer based on 6000 miles pa, excess mileage 8p per mile inc VAT. Terms and conditions apply. Offers cannot be used with other schemes or finance offers. Prices and offers shown are available on specified new vehicles when ordered by 1st July 2019 and registered before 30th September 2019. Participating dealers only. £2,750 Deposit Contribution : Terms and conditions apply. Subject to status. Indemnities may be required. Mileage restrictions apply, please ask our team to find out more. Offer valid on vehicles ordered by 1st July 2019 and registered before 30th September 2019.